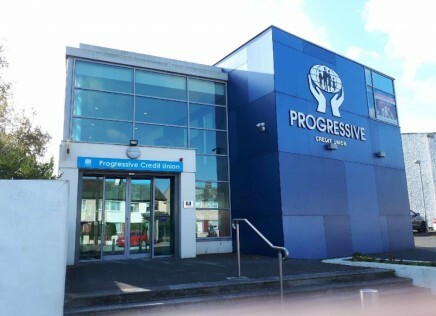 Progressive Credit Union is delighted to become a sponsor and support Naomh Mearnog GAA Club. Like the credit union, the local club is a hub of the community, inclusive of all. Every year we provide financial support through sponsorship to many local clubs, groups & charities from our community reserve fund. This social dividend is a way to give back to our members and the community through these clubs and groups that promote, community spirit, sports, education and much-needed services. PCU has seen much change and growth over the past number of years, but we remain faithful to the ethos of the Credit Union promoting collaborations and mutual support in the community. With seven branches located across north county Dublin, we provide financial services and also support to the local communities and over 2018 we will give back €200K across the local communities.